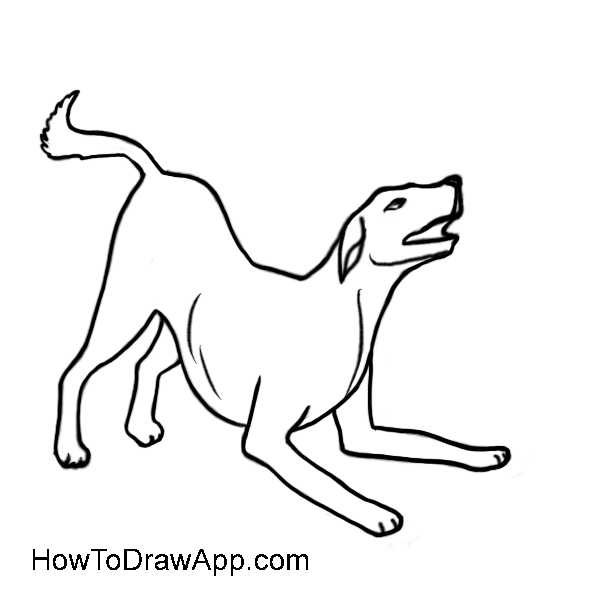 Learn how to draw a dog following easy step-by-step instruction. 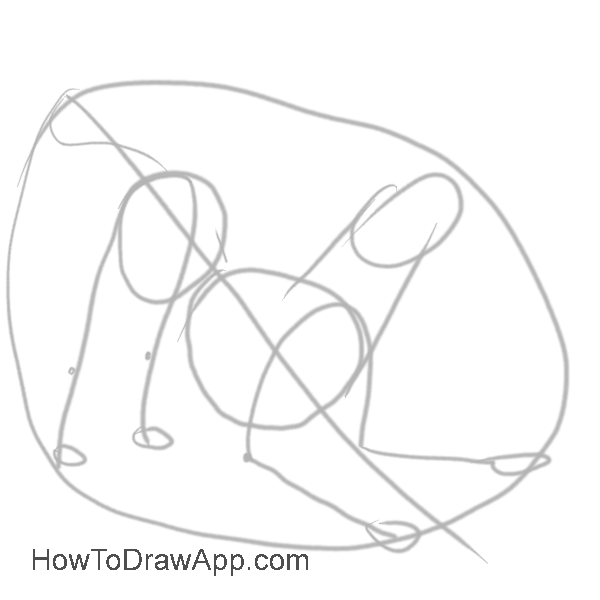 Draw a big oval to mark a border of the picture. Divide it in two with a diagonal line. Schedule hint legs of a dog, schedule dog’s body. Schedule forelegs and the dog’s neck and head. 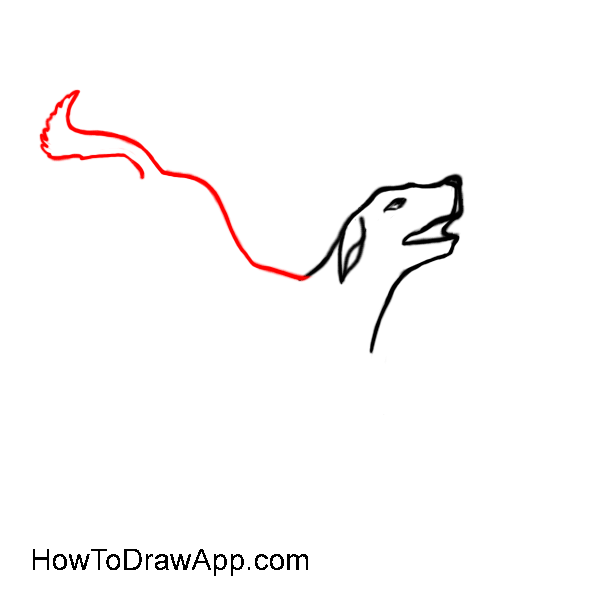 Draw a head more detailed. 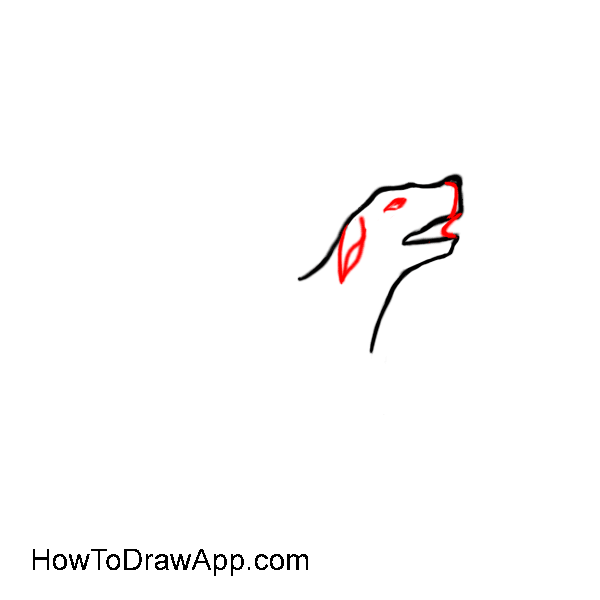 Draw eyes, ear and opened mouth. 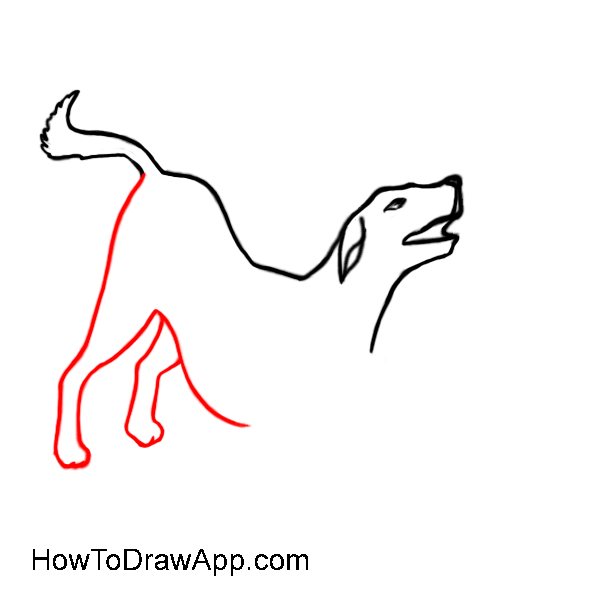 Draw a line of back and a tail. 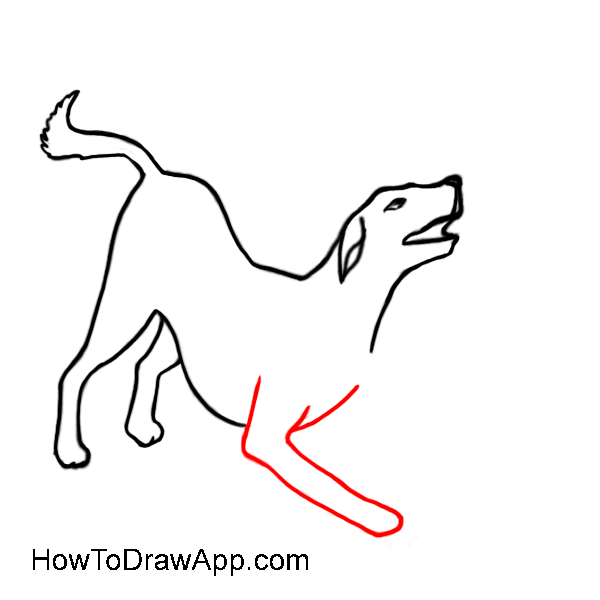 Draw hind legs and a line of tummy. 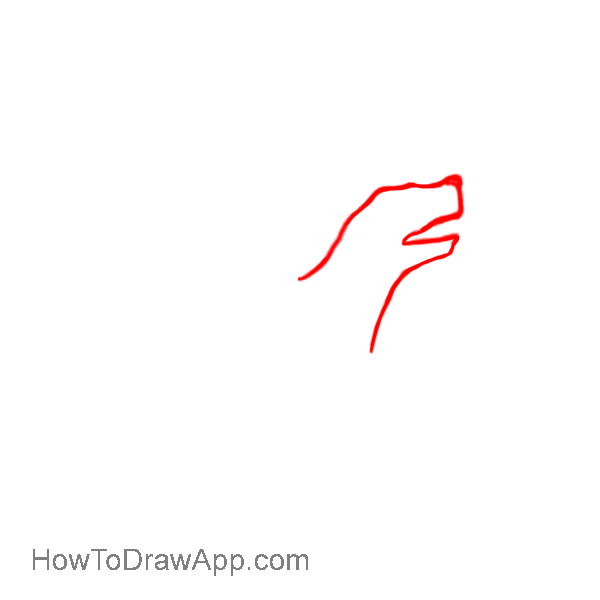 Finish the head and paws. 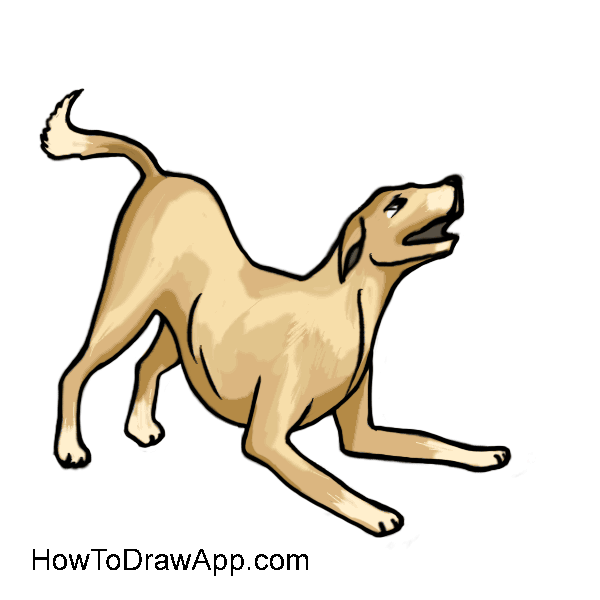 Paint the dog with light brown. Add light and shadow to your picture.